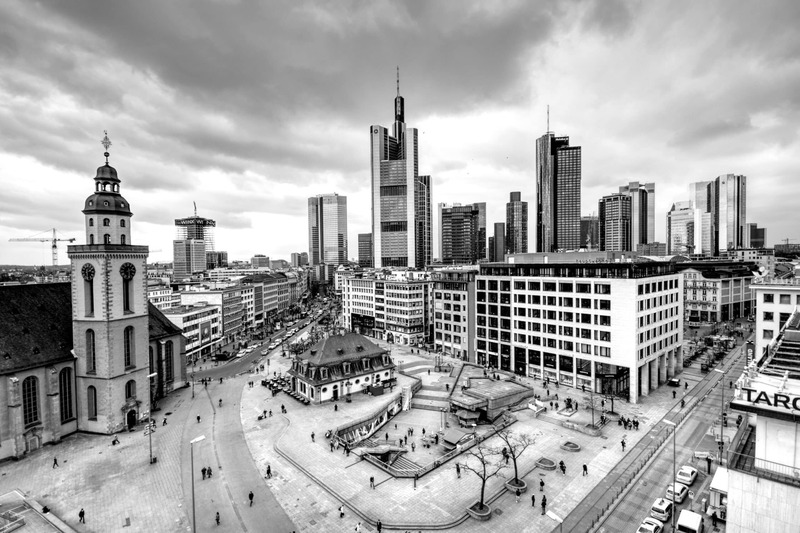 Our client, an internationally acting bank in Frankfurt, is looking for an individual to join its Compliance team setting up compliance controls and programs for various fields, e.g. AML, Fraud, overall Governance. If you are interested in that position let’s schedule a call or a meeting (www.optionsgroup.de/pschaeffner). Should you have a current CV, you are more than welcome to send it to me, so I can prepare for our conversation.